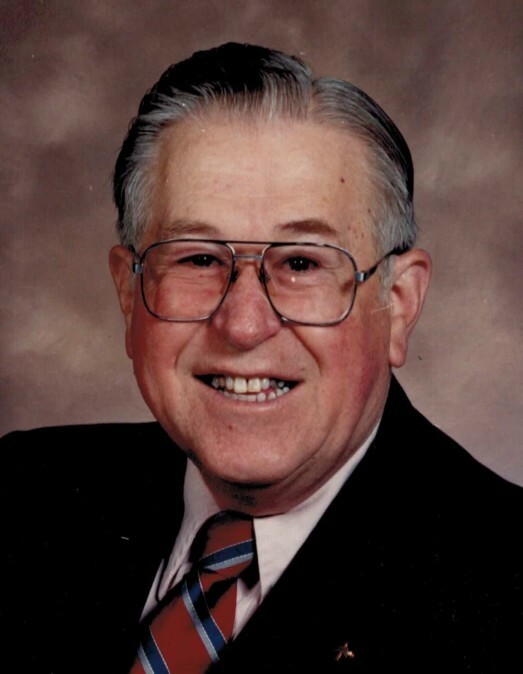 JOHN J. ORRIS, age 94, passed away Wednesday, March 13, 2019. Beloved husband of the late Rosina. Loving father of the late Justina Arsena (Salvatore, surviving) and Susanne. Dear grandfather of Christopher, Steven and Lauren and the late Maria. Cherished companion of the late Margaret Sarka. John was a WW II Navy Veteran of the South Pacific Theater. He was a lover of airplane modeling and knew specifications of many planes throughout the world. Family and Friends will be received at NOSEK-McCREERY FUNERAL HOME, 8150 BRECKSVILLE RD., BRECKSVILLE, OH 44141 on Wednesday, March 20, 2019 from 2-4 and 6-8 p.m. John's Mass of Christian Burial will be held at St. Michael Catholic Church, 6912 Chestnut Rd., Independence, OH 44131 on Thursday, March 21, 2019 at 10 a.m. (PLEASE MEET AT CHURCH). Interment will follow at Brecksville Cemetery. In lieu of flowers, donations to the Wounded Warrior Project, P.O. Box 758517, Topeka, Kansas 66675-8517 in John's memory would be appreciated.